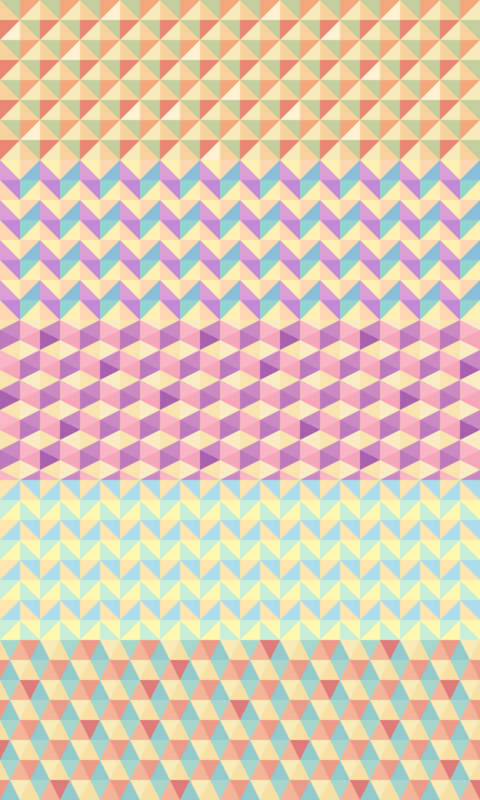 These polygon backgrounds are great for posters, flyers, wallpapers and more. In the PSD file each color is on a separate vector shape layer, so you can easily put together your own color scheme. Download file contains 5 ready-made PNG images, Photoshop patterns(PAT file) and the source PSD file.